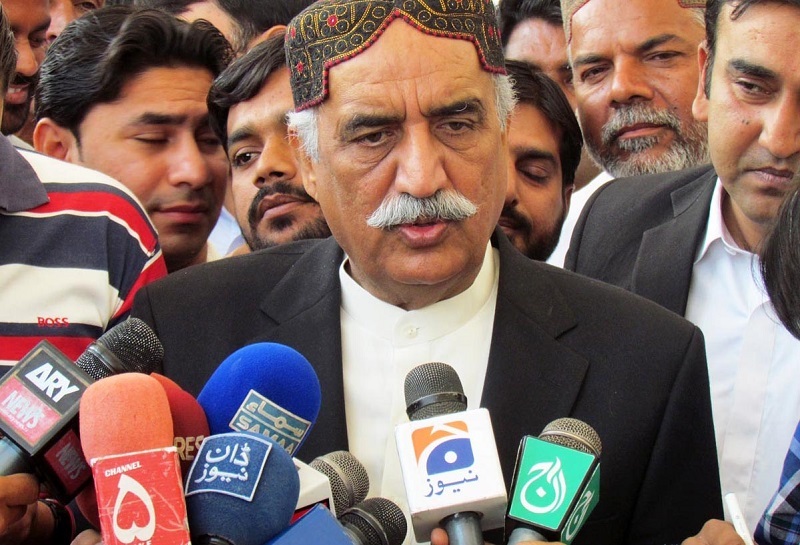 ISLAMABAD, Pakistan: The Opposition Leader in the National Assembly Syed Khursheed Shah told the House on Wednesday that a total of 1,213 people have died due to severe heatwave across the Sindh province in the last few days. “This is not a time for politics. I am in pain today. People are dying and they don’t have water to wash their corpses. And you are blaming the Sindh government?,” the Pakistan People’s Party (PPP) senior leader said while hitting out at the federal government in his speech in the lower house of the parliament on Wednesday. Shah lashed out at the federal government for not delivering on its promise to end the power crisis. “The government has made promises [to end loadshedding] in three months, then six months, then one year and now two years – you are now saying 2018!,” Shah said. The opposition leader asked the federal government to take over K-Electric, adding that his party PPP will support such move. Khursheed Shah alleged the K-Electric has a lot of spare electricity which it is not providing to the people. He also said that electricity theft should also be controlled and urged electricity consumers to pay the tariff. “Everyone should pay their electricity bills. And if anyone is stealing electricity, whether it’s me or some other politician, action should be taken against them,” he said.